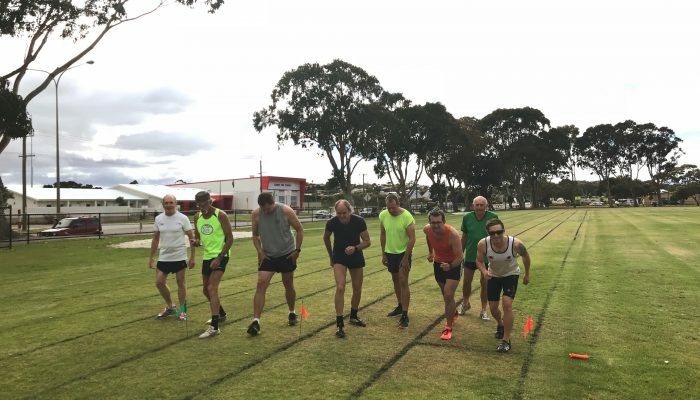 The Albany Athletics Club is a group of people of all ages and all abilities who get together for exercise and friendly competition throughout the year. 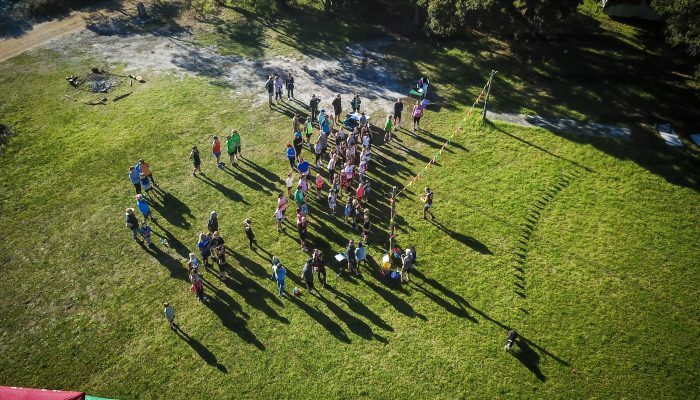 We offer a Summer Track & Field competition from October to March and a Winter Cross-Country, weekly trail event with various distance options from April to September. 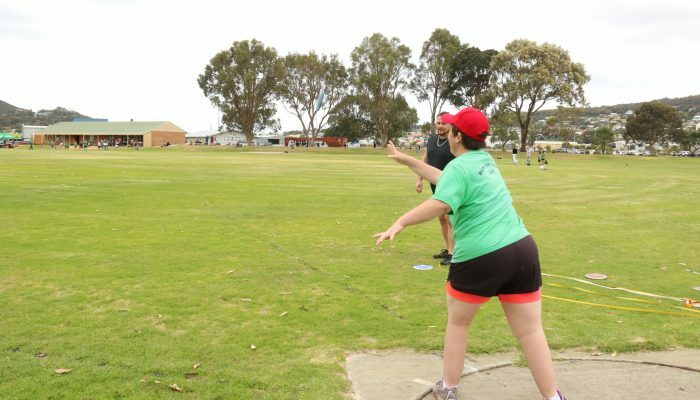 We are all about building a healthy and active community by combining physical exercise and the outdoors. 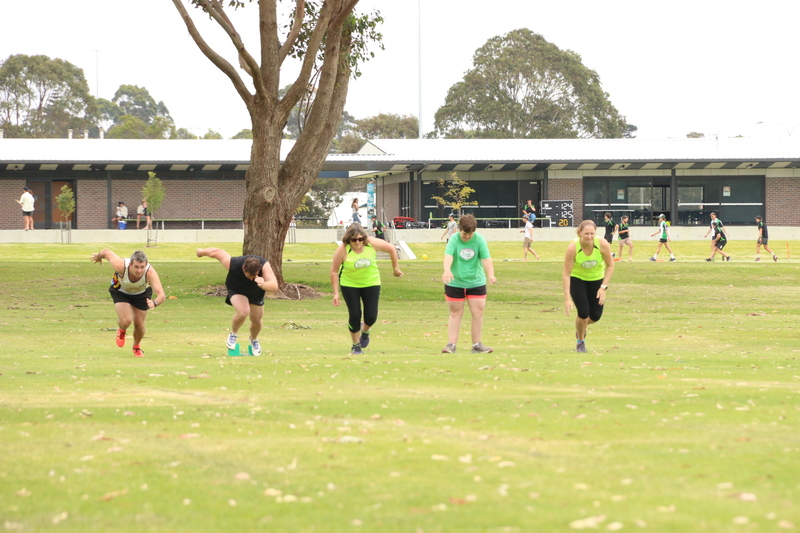 The club has a friendly and relaxed atmosphere, with many participants out for enjoyable exercise in the fresh air. We aim for personal records and some good-natured rivalry between those more serious runners. Visitors of all running abilities are welcome at any of the club events. 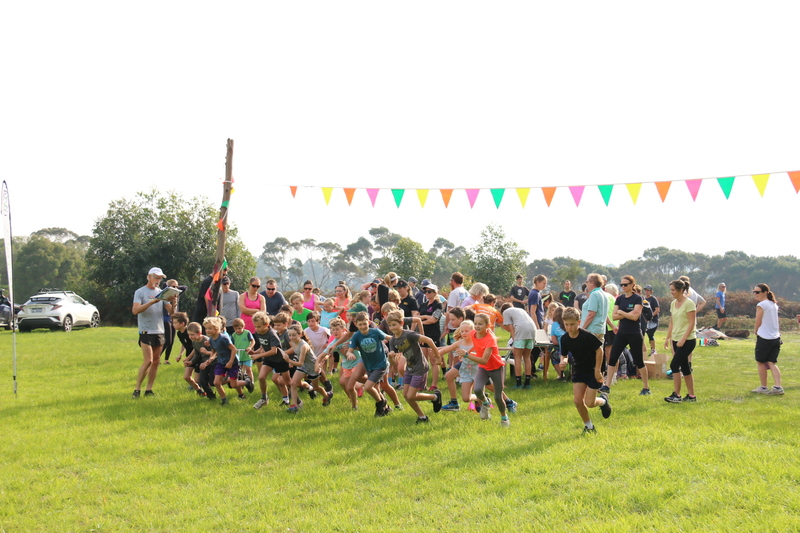 Cross-Country Memberships are OPEN NOW! WHAT DOES YOUR MEMBERSHIP GIVE YOU? We have 6 membership options to choose from. Including an annual 12-month membership covering both the Summer Track & Field and Cross-Country competitions or 6-month only memberships for either the Summer Track & Field or Winter Cross-Country seasons. Or just come to one of our event days and pay $3.00 for a 1 day Visitor membership. 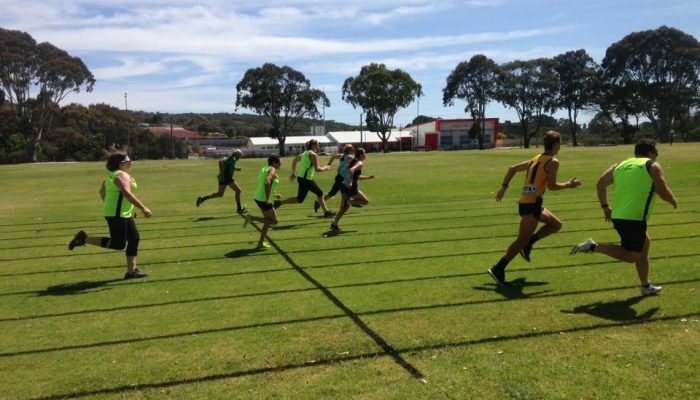 Our Summer Track & Field competition starts Saturday 6th October 2018 and the Cross-Country Season, that starts in April 2019. Check Out the MEMBERSHIP Page for full Membership details. HOW OLD DO YOU NEED TO BE TO JOIN? 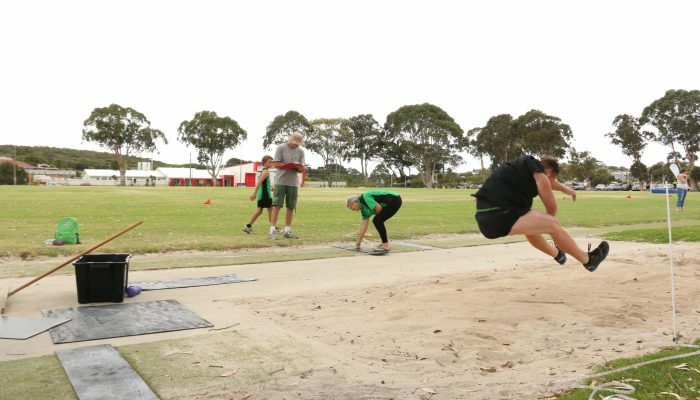 To compete in our Summer Track & Field program you need to be between 12 years and 100 years. 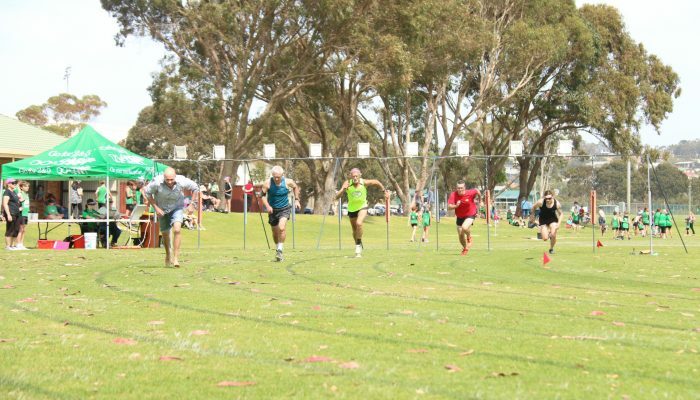 We compete on Saturday mornings in conjunction with the Local Albany Little Athletics Club. We also have a Wednesday Evening Distance Run Program and a NEW Summer Trail Series. 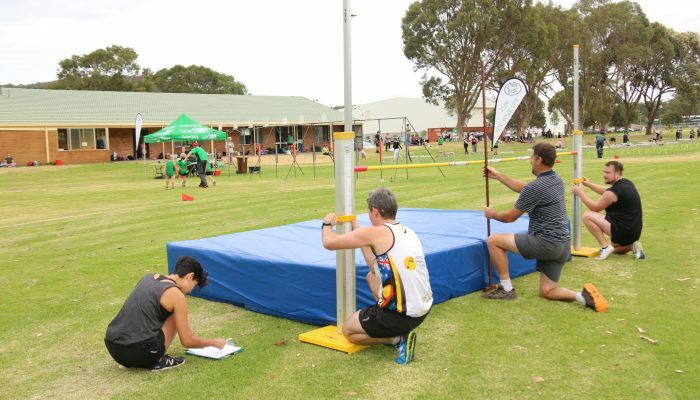 The local Albany Little Athletics Club also caters for children from the age of Under 6’s to Under 17’s. Go to www.albanylittleathletics.com for more details. To compete in our Winter Cross-Country program you need to be between 6 years to 100 years. 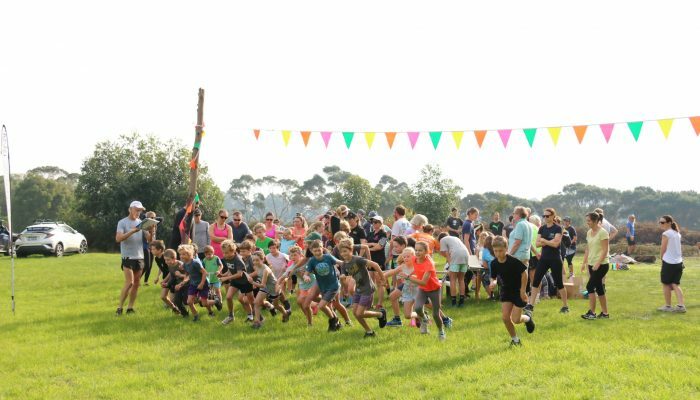 Our Winter Cross-Country program commences in April 2019. 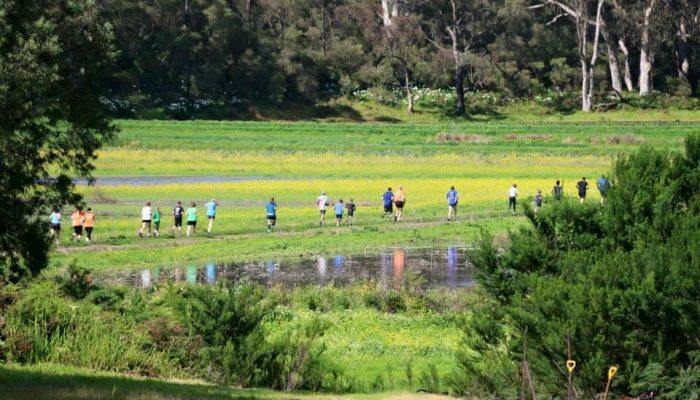 We offer running options 2km, 4km or 6km trail courses at various locations in and around Albany and Denmark. If your child joined Albany Little Athletics for their Summer Track & Field Season your child will receive FREE Membership for our (Albany Athletics Club) Winter Cross-Country Season.